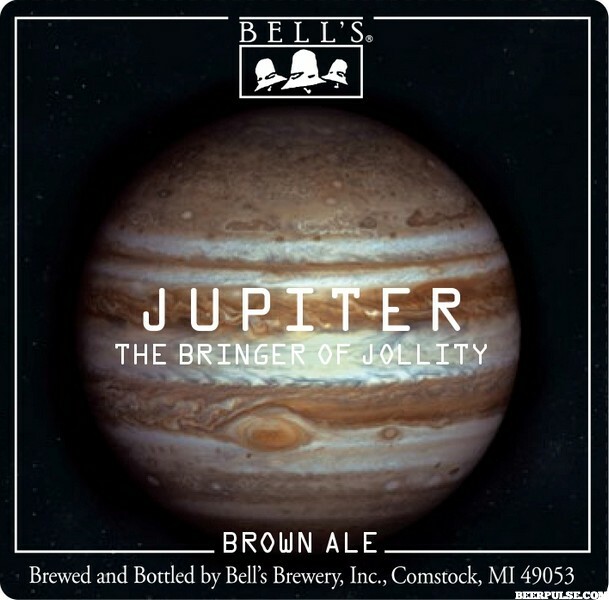 Brewed by Bell’s Brewery, Inc.
A: Pours a dark, murky brown with one finger of a creamy khaki head. Minimal lacing. S: Caramel, milk chocolate, bready, cola, toffee, earthy, mossy hops. T: Chocolate and cocoa with a hint of sweet cream, toffee, biscuit, and coffee. Wild for an 8% brown ale. M: Medium-bodied. Amble carbonation; leaves some warm in the throat and stomach. Not bad at all. O: Good beer, not great for the price especially. It’s worth grabbing a single.